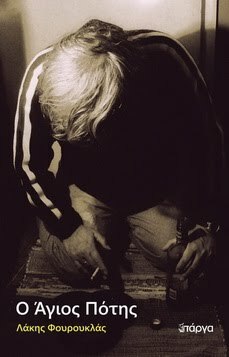 Deep Down is yet another of the ebook shorts that, for some time now, always come out a couple of months before the publication of a major novel by a crime writer. 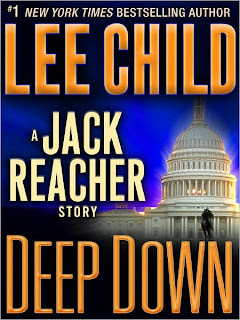 The good thing is that Lee Child doesn’t take them lightly as some other authors do, so after the Second Son, we take yet another brief look into the younger life of his popular hero, Jack Reacher. The events of this story take place in 1986. Back then Reacher was still a relatively new MP stationed in Germany, but he had already made a name of himself for being able to handle tricky situations. And it is exactly that, a tricky, or rather complicated situation that calls for him to return, if for a brief amount of time, to Washington D.C. His boss, Military Intelligence Colonel Cornelius Christopher, asks him to take on a mission that at first he doesn’t like, since he has had no time at all to prepare for it. But, as they say, desperate times call for desperate measures, so Reacher, whether he likes it or not, will do what he’s told. So he’ll put on a custom made and seemingly well worn suit and head for the Capitol building, where a committee is meeting to discuss as to whether or not to allow the manufacture of a new sniper rifle. 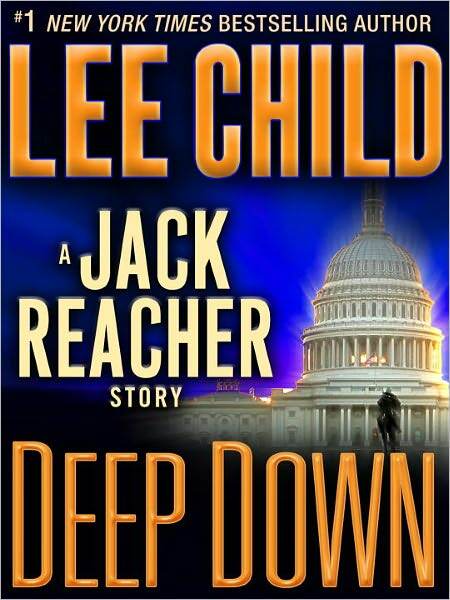 The military authorities suspect that a member of the committee is leaking out secrets to the enemy, whoever that may be, and it’s up to Reacher to discover who the guilty party is. The main suspects are four female officers, political liaisons, each of which is on the fast-track to yet another climb in the hierarchy. They are all ambitious women, who are destined for great things, so the question he has to ask is: which of those would dare jeopardize her entire career in order to sell military secrets? Things are not easy for Reacher to figure out, but after studying the files of the four women he decides who the most likely suspect might be. An accident though will shred his suspicions to pieces and a couple of small twists and turns will make him change his mind for good. In the end he just has to use his intellect to find the mole and, spoiler alert, his fists to save himself from the enemies. A well-crafted story that delivers the goods and which also serves as the means that justify the end: the promotion of Child’s next novel A Wanted Man.